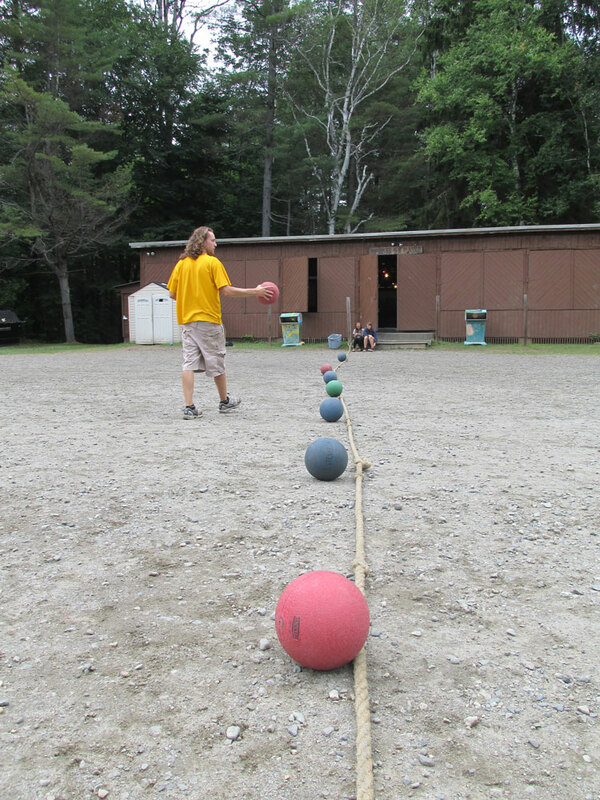 Question: How many ways can you play dodgeball? 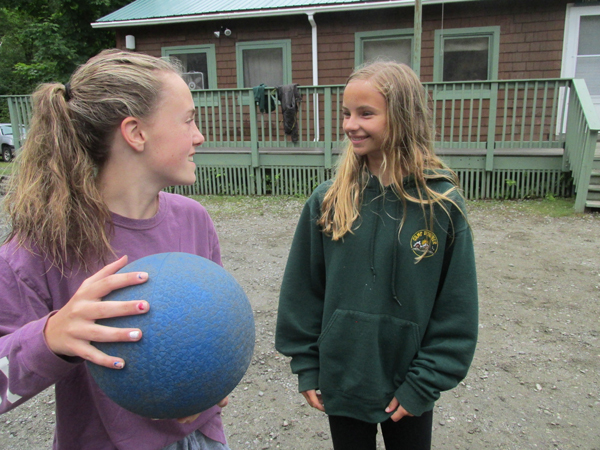 Answer: as many ways as you and the other campers in the program can imagine. 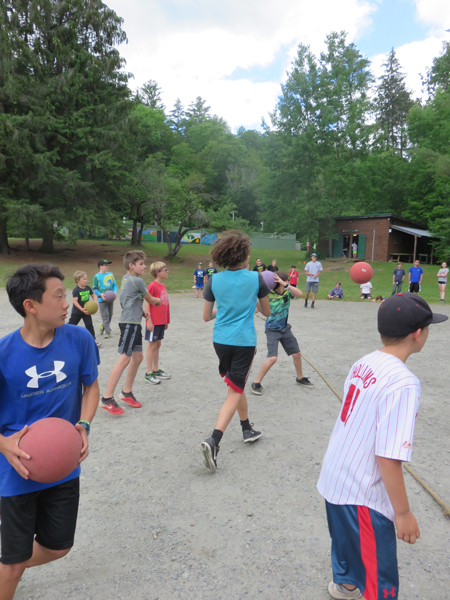 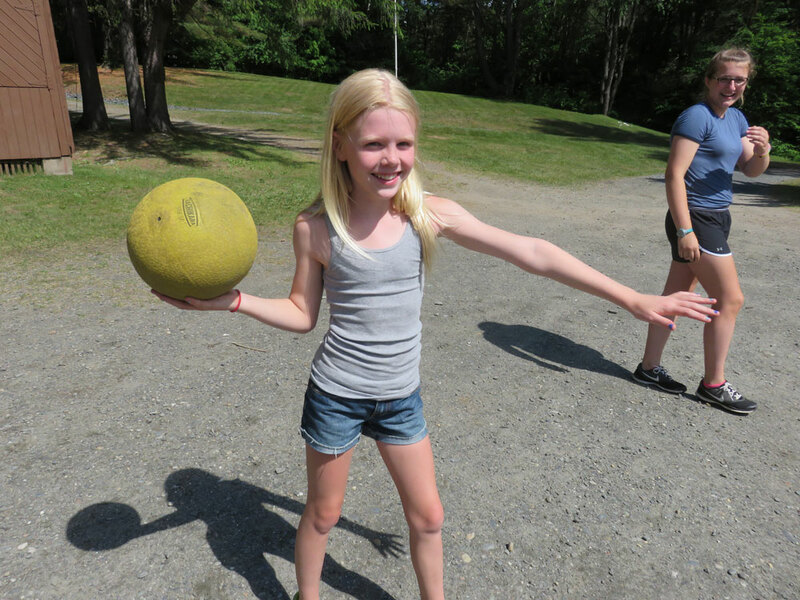 Dodgeball is fast becoming one of the most popular programs at camp. 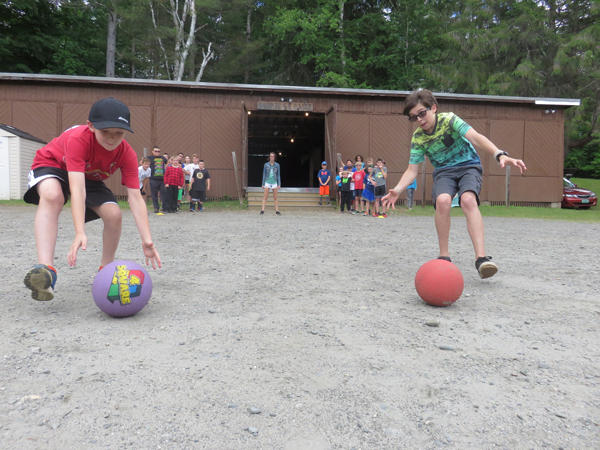 It seems that every week one of the campers introduces a new way to play. 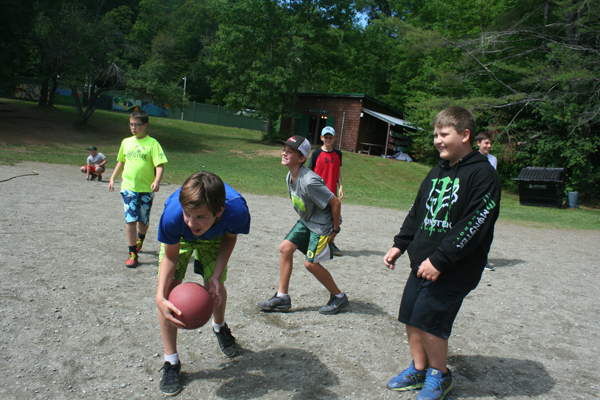 During a single period you will play several different games, each one more fun than the last. 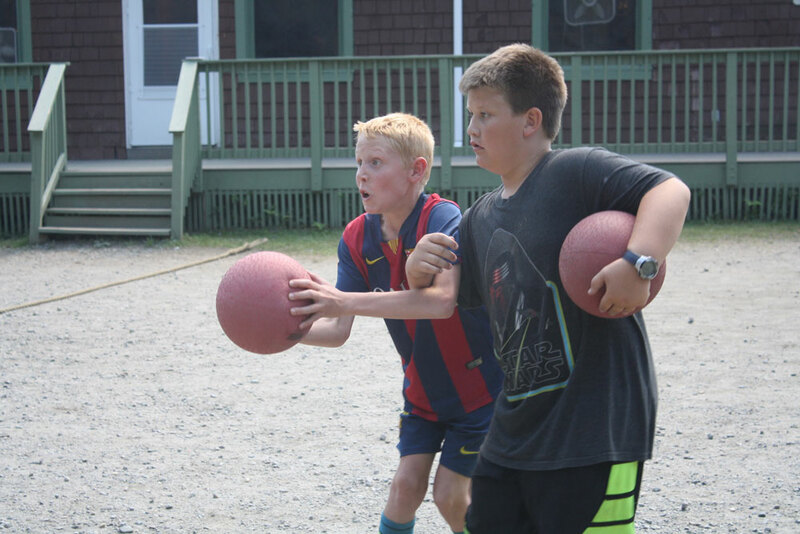 Regardless of the type of game that you play there are many rules that you will learn to insure that everyone has a great time while staying safe.